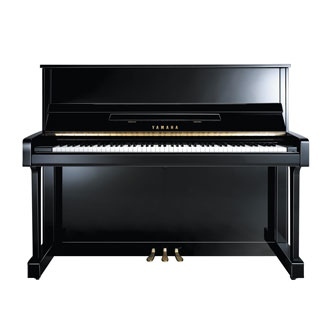 New Yamaha b3 upright pianos now ON OFFER at The Piano Gallery. Black and Mahogany finishes, £100’s off of retail. Call us for more information and BEST PRICES. All prices include ground floor delivery, first tuning, new matching piano stool, and our Piano Gallery Upgrade option. We will also take your old piano as part exchange, email us photos of your current piano, and we’ll give you a guide as to it’s part exchange value. Don’t delay, call Piano Gallery today!